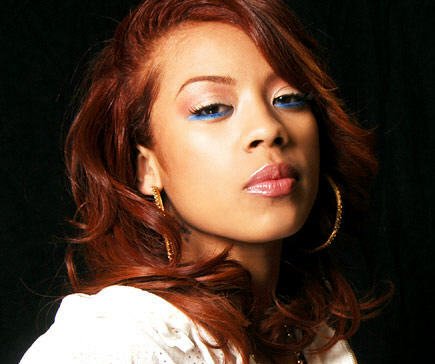 *There’s a “man down code 10” situation in the family of Keyshia Cole. The singer has finally made a statement confirming reports on the blogosphere that she is beefing with her mother Frankie and sisters Neffe and Elite. In a statement Friday (01-08-10) announcing both her pregnancy by Cleveland Cavaliers basketball player Daniel Gibson and her upcoming marriage to him, Cole also came clean about her family rift. “To all my friends and fans, it’s time that I clear the air,” Cole explained. “It’s not a secret that I haven’t been in contact with my mother Frankie, and my sisters Neffe and Elite and I never wanted to air out our differences to the public. 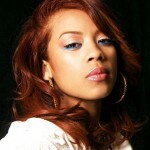 Cole’s mother Frankie Lons – featured prominently on Keyshia’s former BET reality series “The Way it Is” and its spinoff “Frankie and Neffe – recently told Atlanta radio station V100 that her daughter was already married and did so to avoid having her child be born out of wedlock. Cole didn’t directly address her mother’s comments in the statement, but she said the existence of “constant false reports” are interfering with her life, which includes her attempting to balance planning a wedding, preparing for the birth of her child, and finishing a forthcoming album.